Japanese Professional Kitchen Knife with High Quality! 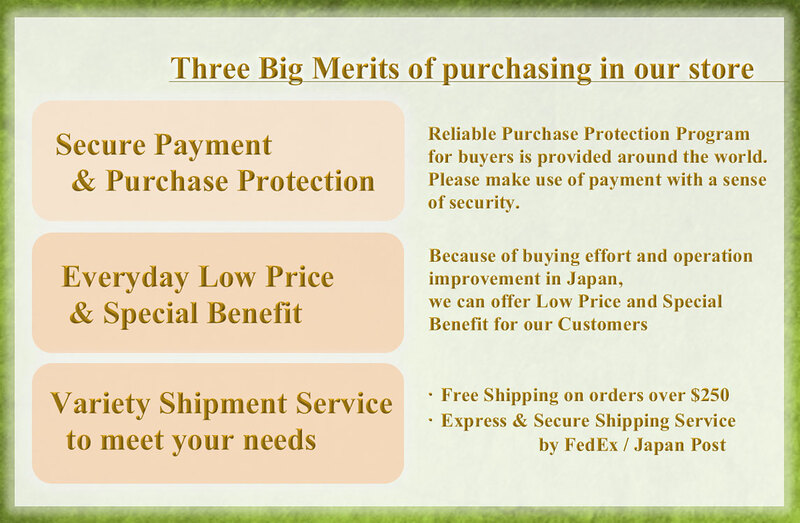 Made in JAPAN & Shipping from JAPAN with Tracking Number! This guide rail by Kai, a famous Japanese manufacture of Kichen knife “Shun series”, is designed to help maintain the correct angle for sharpening knives when sharpening with a whetstone. The angle is between 10 and 15 degrees. The large guide rail is suitable for knives larger than 6" (15.20cm). Any time you remove the guide rail from your knife, rinse and clean it thoroughly to remove any residue from the stone that may remain inside the guide rail. To further insure that no residue remains, it is recommended that you pull a clean towel through the guide rail after rinsing. If you fail to remove the entire residue from the guide rail, the residue may scratch the knife the next time the guide rail is used. We recommend you put some painter's tape on your knife to avoid minor scratches when slipping the sharpening guide on and off your knife. • Large size stainless-steel guide rail. • Guide rail designed to maintain correct angle. • Recommended for use with Kai, Global and all other professional knives. • A very efficient & effective method of sharpening knives. • Just clip it to the back of your knife and away you go. • Made from 18/8 gauge stainless steel. • Cleaning & care : should be washed regularly by hand to remove any metal particles.